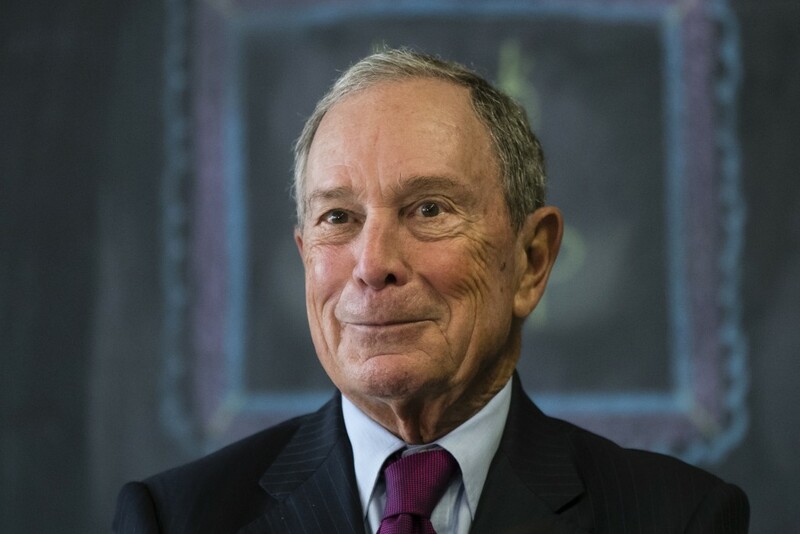 AUSTIN, Texas (AP) — Former New York Mayor Michael Bloomberg says that, if he runs for president in 2020, he'll pay for it himself. He's also offering a broader defense of candidates who use personal riches to bankroll campaigns. Another top contender, Massachusetts Sen. Elizabeth Warren, has decried the presidency becoming "one more plaything that billionaires can buy." Speaking to reporters in Austin on Friday, Bloomberg said "in terms of self-funding, let me tell you, I've made all of my money." He says it shields him from having to answer to special interests. Bloomberg says he understands that not every candidate can be self-funded but those who can, should pay for their campaigns. Warren recently said on MSNBC's "Rachel Maddow Show" that Democrats should say "no to the billionaires," including self-funding candidates.